All superheroes have powers. Some can fly, some have super strength, but this hero has super skills with a sewing machine. 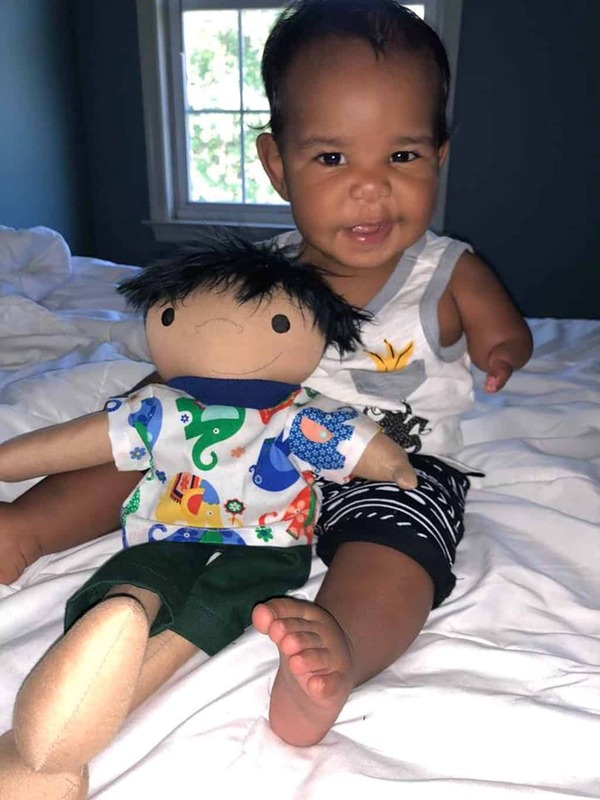 Amy Jandrisevits creates ‘A Doll Like Me’ for children with disabilities and the impact she has had on children around the world is truly remarkable. Amy Jandrisevits was a social worker in a pediatric oncology unit before she came up with her incredible idea. She used to do play therapy with young patients using dolls. But after a while, she realized that the dolls she used had lustrous hair and appeared to be in perfect health. Sadly, that was nothing like the children she worked with in the cancer unit. That’s when she came up with her awesome idea to make Ragedy Ann dolls with a twist. It is hard to make a child understand their beauty when they don’t see representations of themselves anywhere. Not even in the toys that they play with. 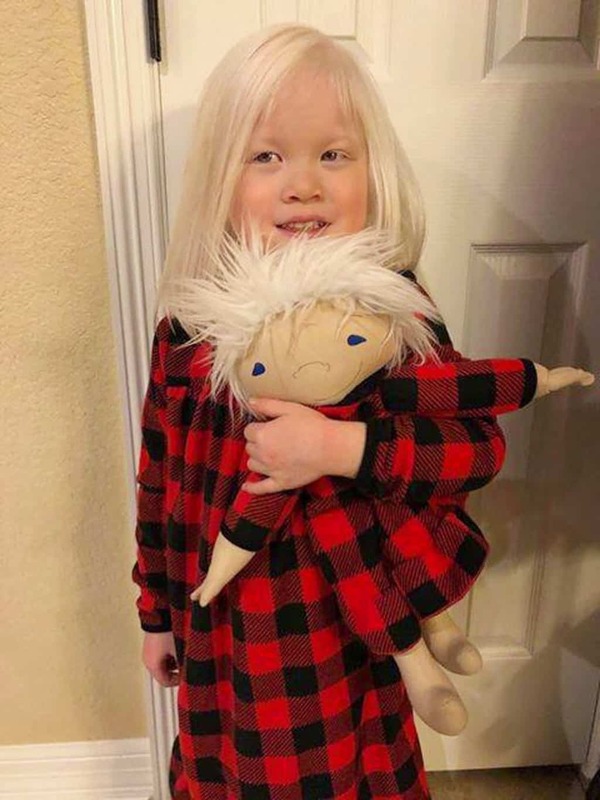 So, Jandrisevits started to make dolls that looked just like the children that played with them. 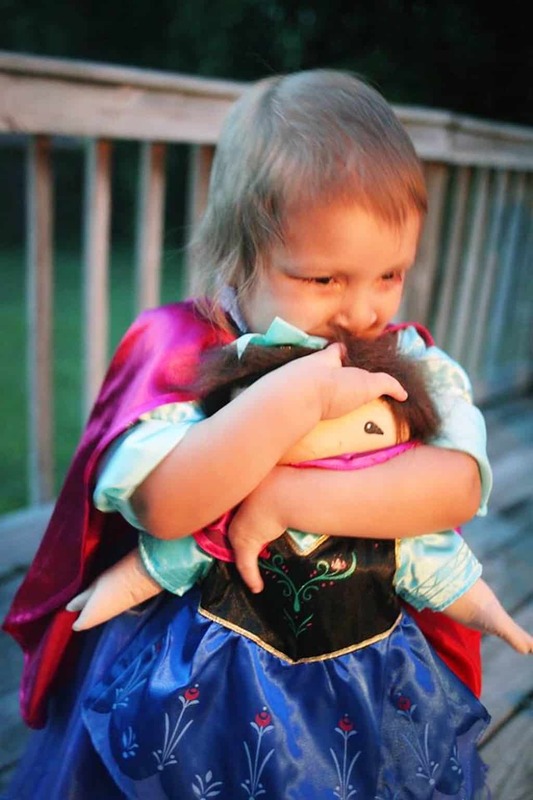 She makes them under the name ‘A Doll Like Me’, and four years on, she has a waiting list for her special dolls. Each doll is unique. 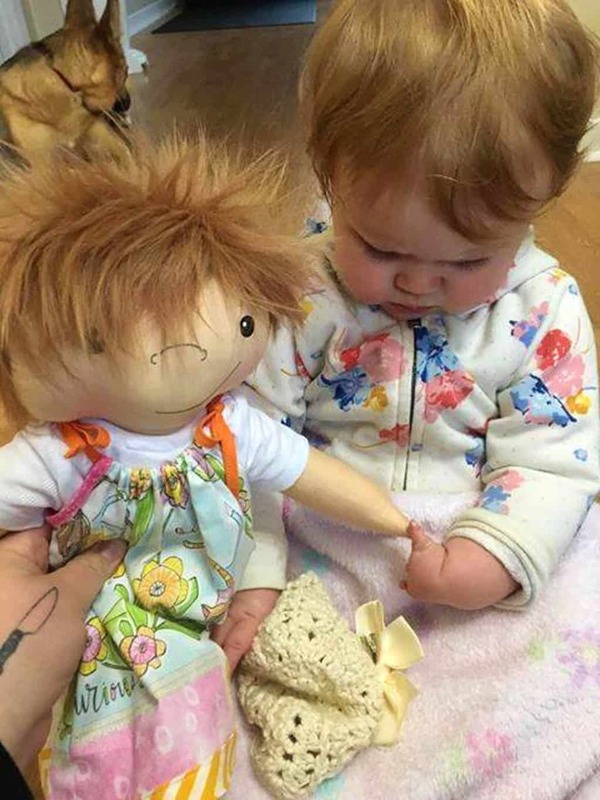 When parents started to hear about ‘A Doll Like Me’, requests started coming in for dolls that represented their children and all the things that make them special. 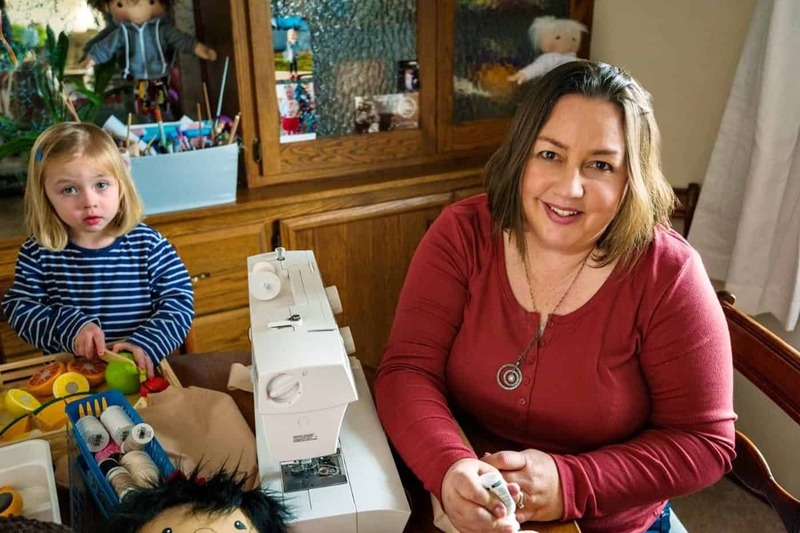 Amy has made approximately 300 ‘A Doll Like Me’ dolls since she started. Each doll costs $100 to make. 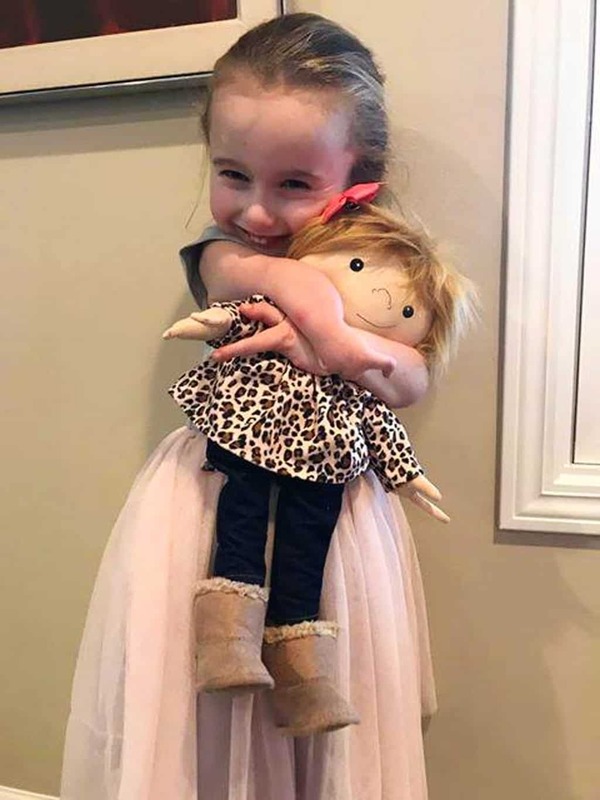 Although, seeing the excited look on a child’s face when they receive a doll that looks just like them is priceless. 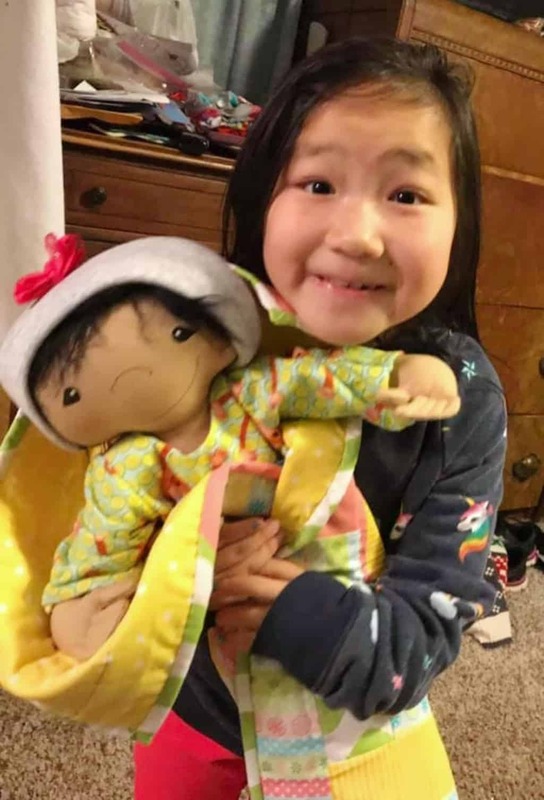 If a family can’t afford to pay the $100 for ‘A Doll Like Me’, Amy promises to make up the costs however she can. To help with the costs she set up a GoFundMe page to cover the costs of material and shipping. And it looks like people are very supportive of her mission as she has already raised $23,000 of the $25,000 goal. 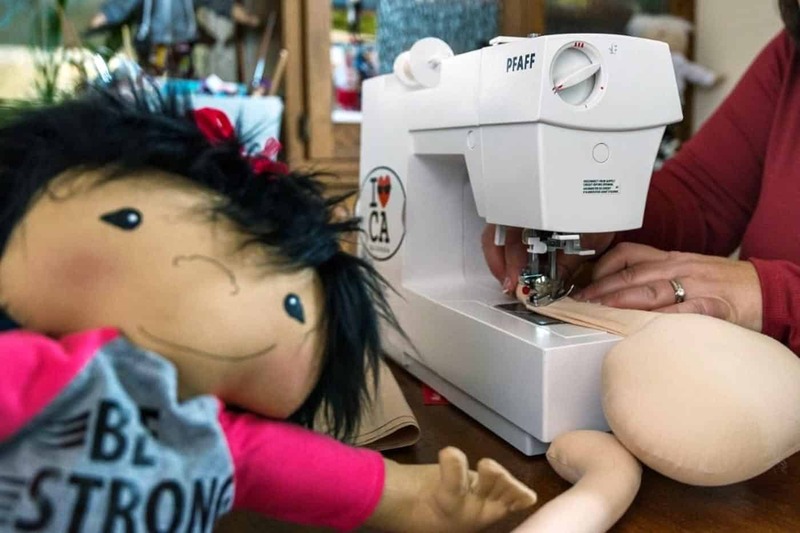 The ultimate goal for Amy is to be able to make the dolls without families having to pay for the costs. 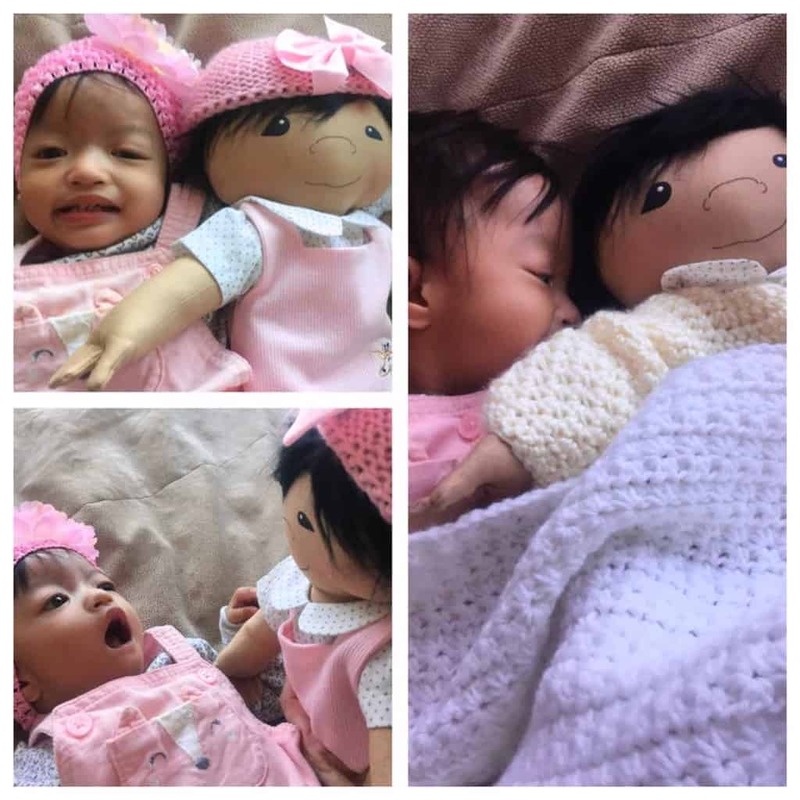 The dolls have proven to be essential for children’s wellbeing. 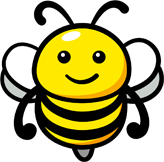 They provide comfort for children going through a very difficult time. Plus, they don’t feel so different when they have a doll that looks just like them. If we’re going to look at mental health as a necessary part of medical care, this is key. If you want validation and play therapy, you need these dolls. 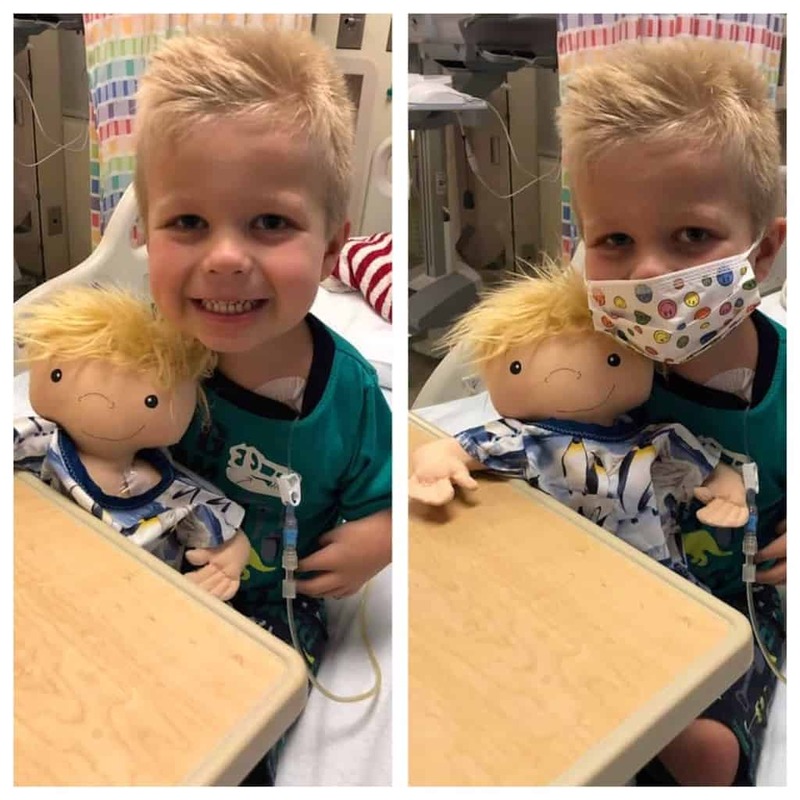 Amy has partnered with a children’s hospital to help kids who could benefit from a doll that is truly their own. All the dolls are made with the child in mind. They are made for different ethnicities, limb differences, body markings, and other health aspects. She also keeps the kid’s personal interests in mind too. 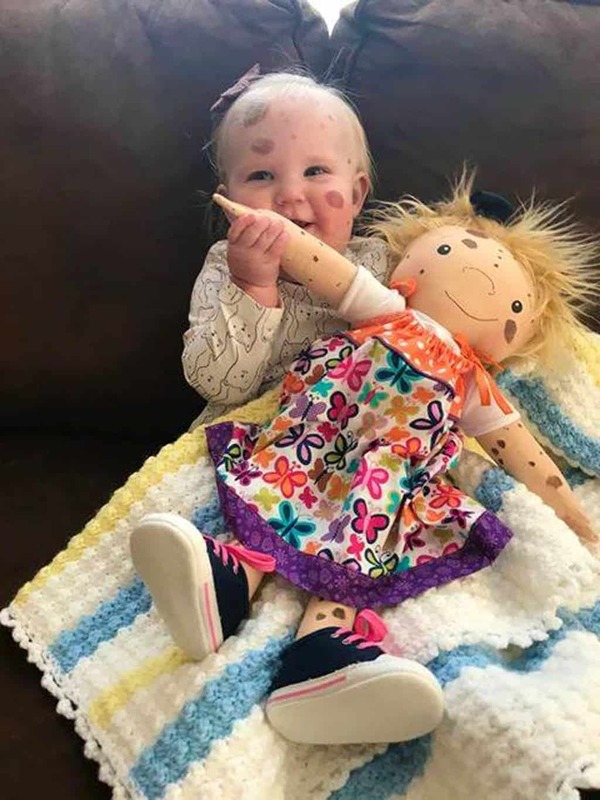 As a result, she has made ‘A Doll Like Me’ for children with numerous disabilities and differences. The results are so heartwarming. 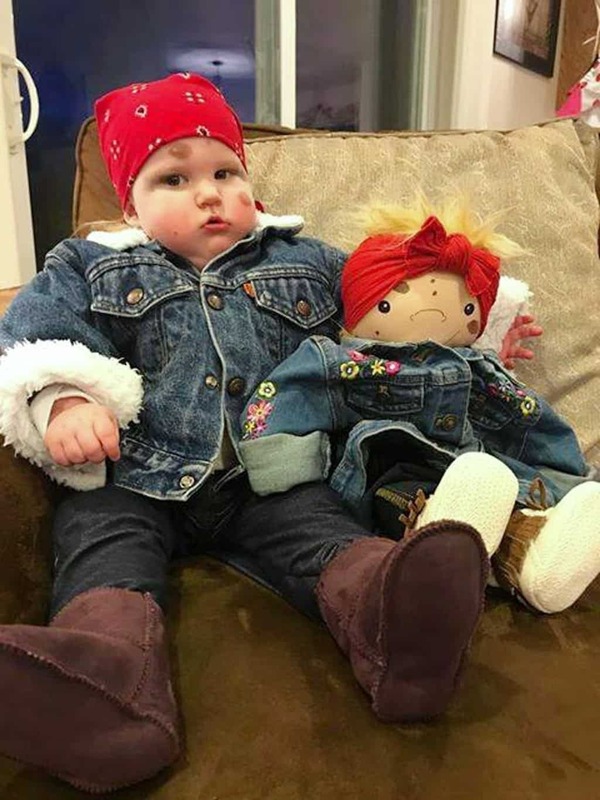 Go Fund Me are so impressed with Amy’s ‘A Doll Like Me’ mission, they named her their Hero of December. It is an honor to be recognized for what is my labor of love AND it is awesome that other people believe in the power of representation. While it must mean a lot to be recognized for her hard work and amazing idea, the real joy comes to Amy from the children. A picture can say a thousand words. Seeing the looks on these children’s faces when they hold their doll for the first time makes it all worthwhile. 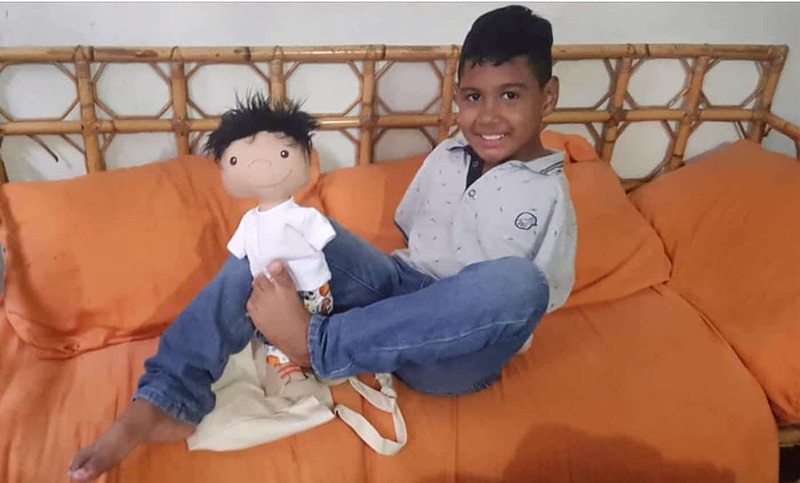 This ‘A Doll Like Me’ made it all the way to Venezuela to be united with this young boy. On the one side, dolls are validating for the little people they reflect. 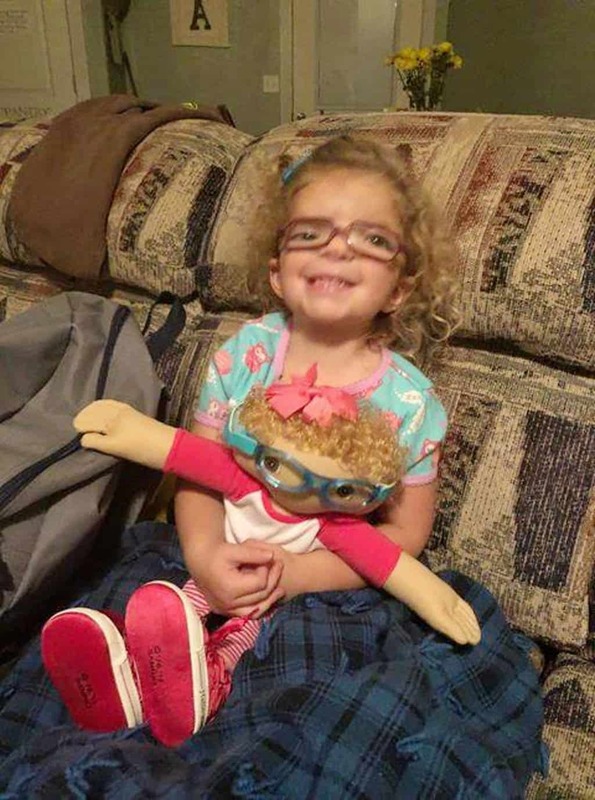 And on the other side, dolls are a tangible way to share kindness and demonstrate acceptance. These children are perfect just the way they are! 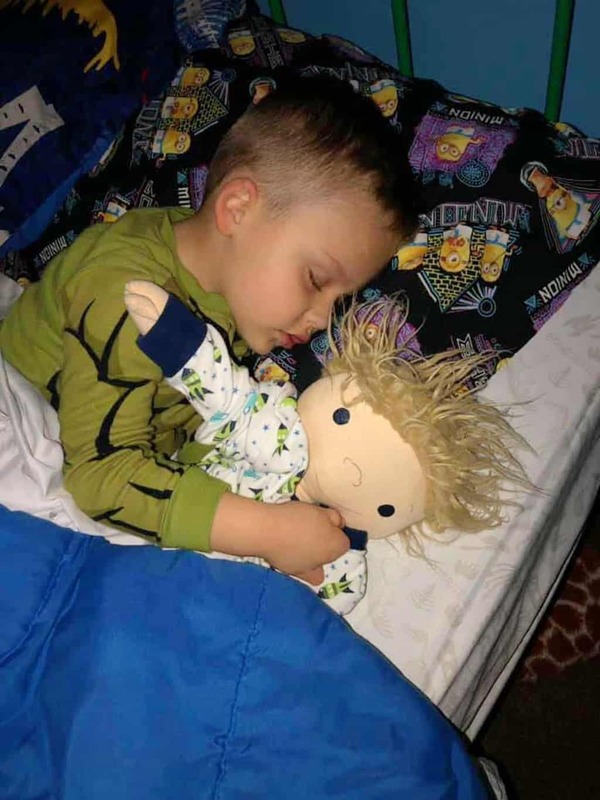 These dolls are so important to the children who own them. 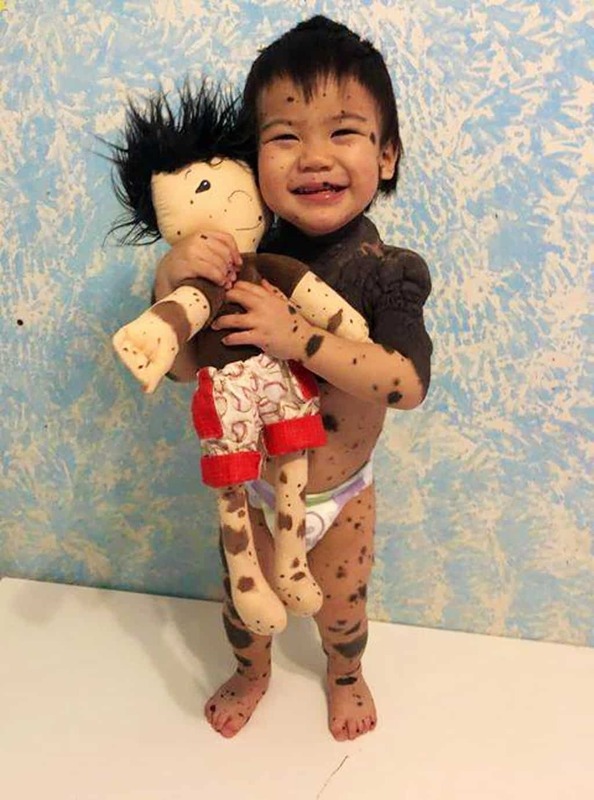 In a world where they may feel different, these dolls help them to feel more confident. Amy Jandrisevits is certainly a hero to all of these children. 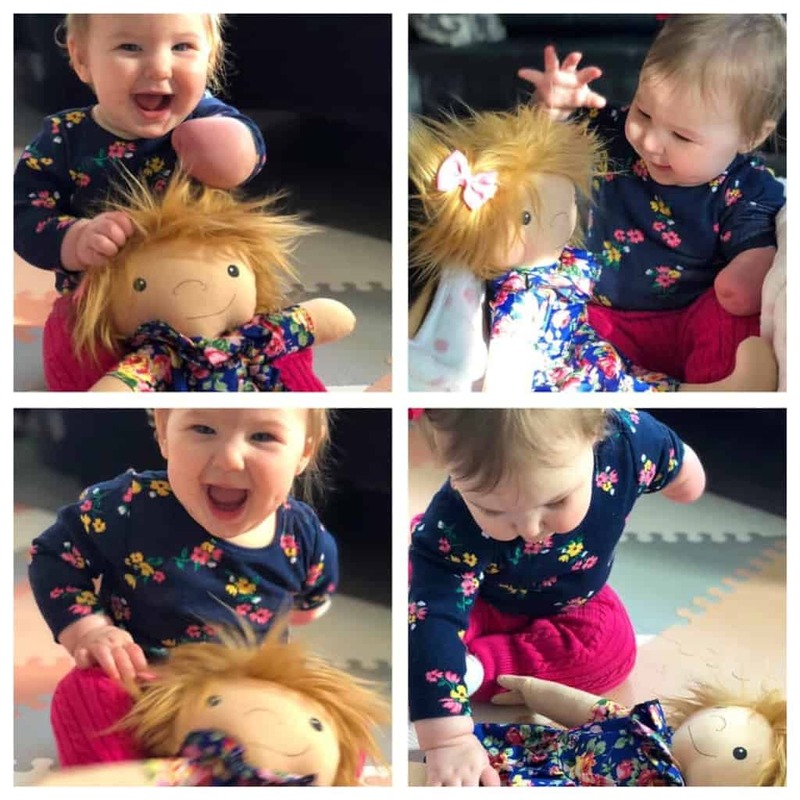 If you would like to donate to Amy’s ‘A Doll Like Me’ campaign, you can via her GoFundMe page here.